?Justice and the Post-2015 Agenda,? 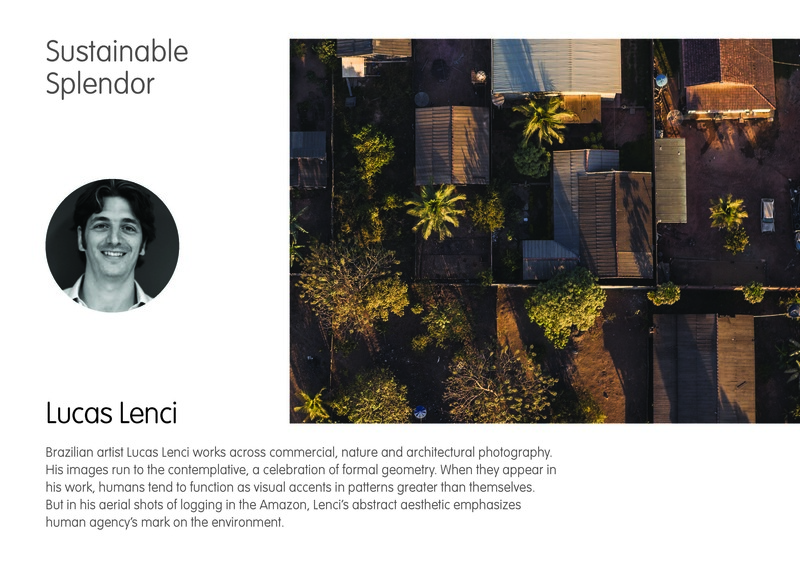 illustrates these complex themes through 35 images – taken by photographers from Afghanistan, Bangladesh, Brazil, India and Kenya – ranging from the forests of Colniza, Brazil, where illegal logging is facilitated by an absence of land tenure, to the energy starved metropolis of Kibera, Africa?s largest slum. 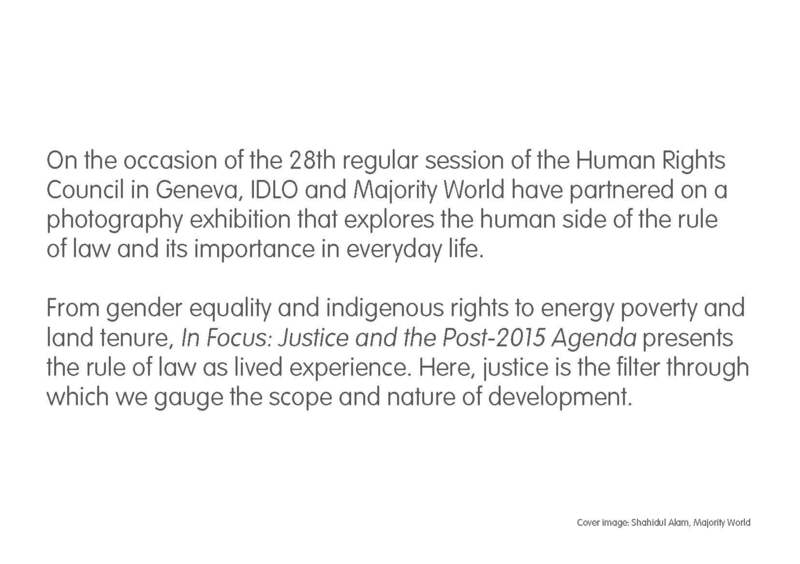 ?As governments negotiate the Sustainable Development Goals (SDGs), this exhibition brings to life the most pressing issues related to development, human rights and the rule of law through the eyes of those at the center of the new development agenda. These images illustrate how the rule of law is not just a concept, but a crucial element of everyday life,? said IDLO Director-General, Irene Khan. The exhibit, and discussion series explores timely issues linked to the rule of law, human rights and development, including: women?s rights; Indigenous rights; the right to housing; ?energy poverty? ; climate change and natural resources; and Land rights. ?The reality is that you have to build energy infrastructure and you have to make it affordable,? 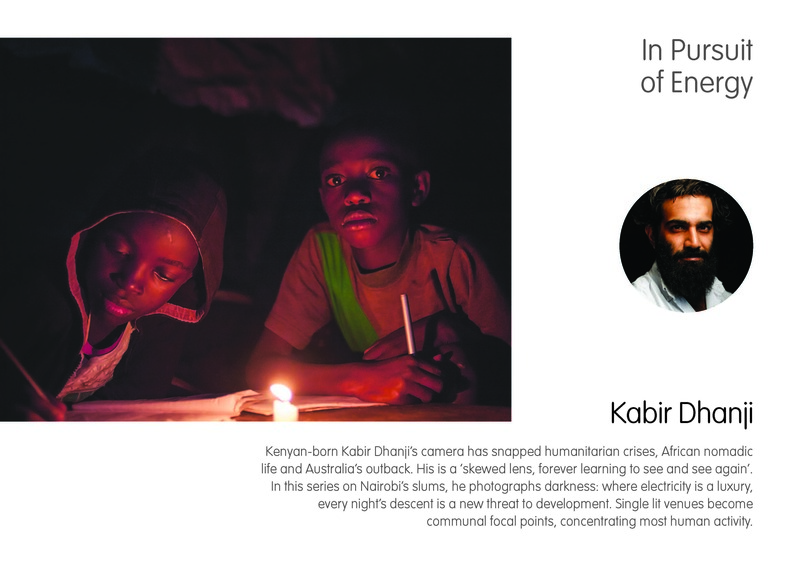 said Kenyan photographer Kabir Dhanji regarding his work in Kibera. ?Nobody wants to stay where they are; everybody wants something better, if you give them the tools to do something for themselves, they?ll do it.? The installation is on display 2-19 March at the Palais de Nations and will be complemented by informal discussions related to the Human Rights Council dialogue and including new thinking on the Post-2015 development agenda. 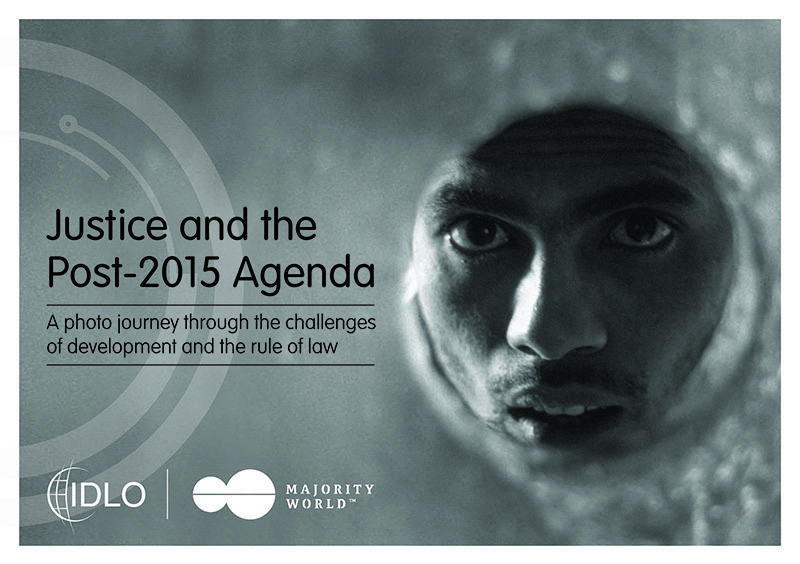 The exhibit and discussion series builds on IDLO?s recent report, ?Doing Justice to Sustainable Development: Integrating the Rule of Law into the Post-2015 Development Agenda? 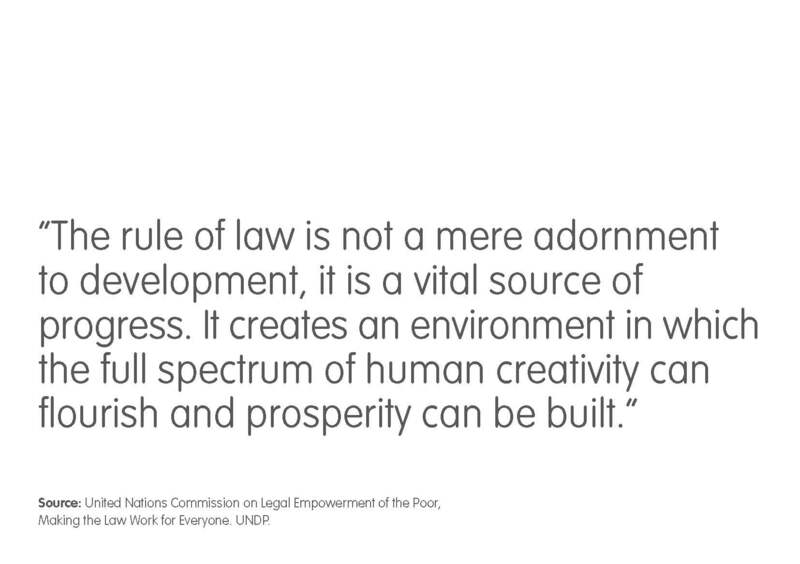 and will be featured throughout 2015 around key Rule of Law and Development fora. Acting Director of the UN Office at Geneva Michael M?ller, and representatives from the Permanent Missions of Costa Rica, Italy, the Netherlands, and Paraguay ? co-sponsors of the event ? 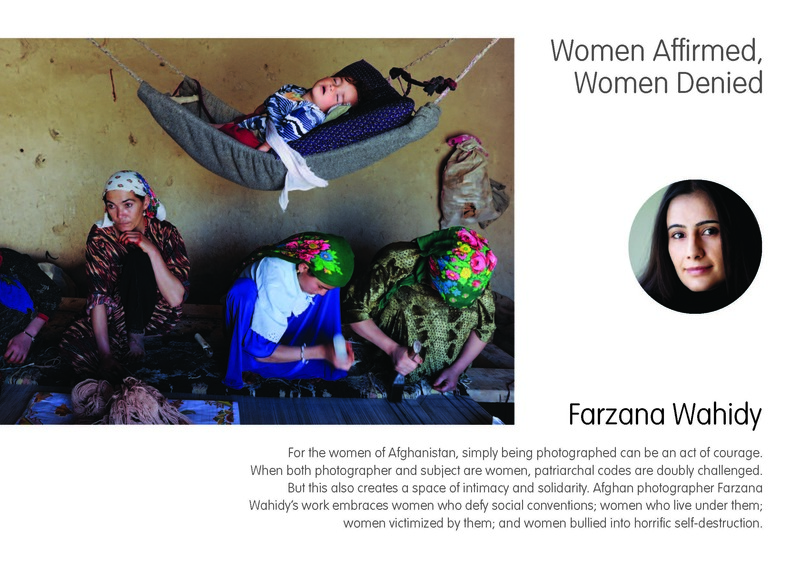 join Director-General Khan in presenting the exhibit. 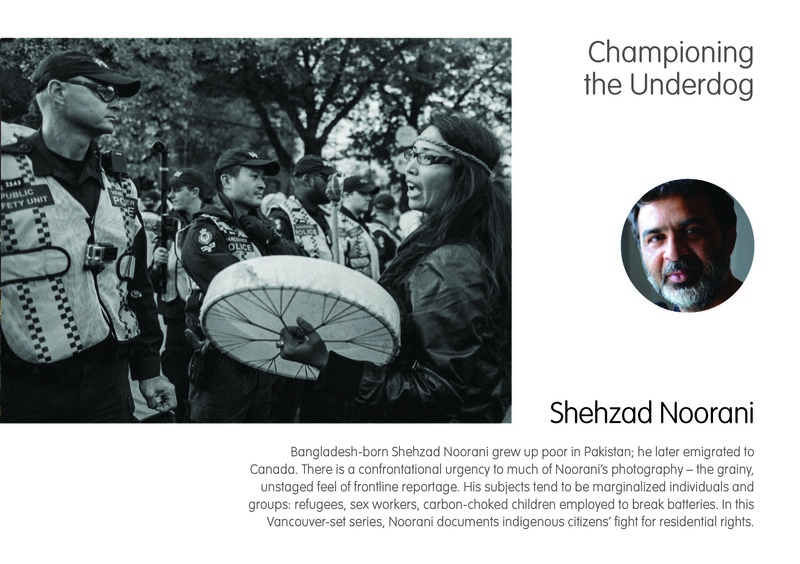 Majority World Chairman?Shahidul Alam will also speak at the exhibit launch. IDLO, which was granted Observer Status by the United Nations General Assembly in 2001 is the only intergovernmental organization exclusively devoted to promoting the rule of law. IDLO?s mission is to enable governments and empower people to reform laws and strengthen institutions to promote peace, justice, sustainable development and economic opportunity. Majority World works with talented photographers from Asia, Africa, Latin America and the Middle East and specializes in sourcing high quality images providing unique insights into local cultures, environments and development issues. 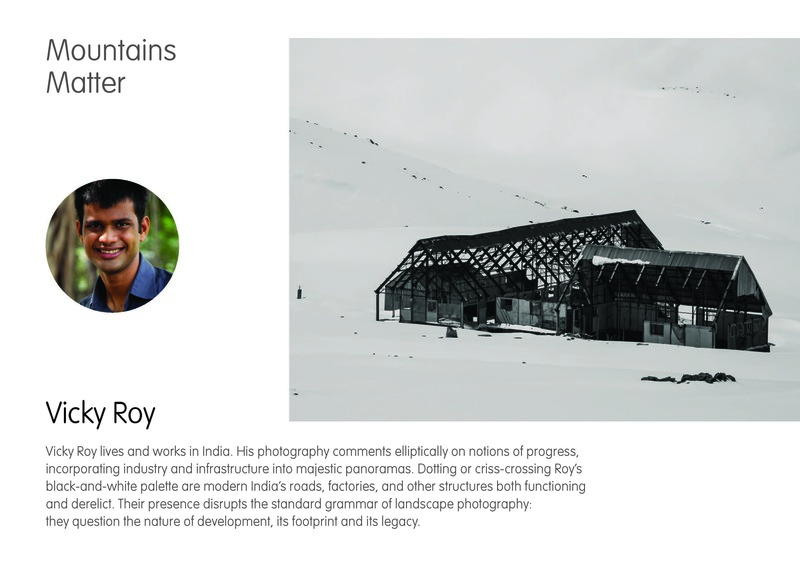 Majority World is also a social enterprise with a mission to create equal opportunities for its pool of photographers while communicating authentic visual stories to the rest of the world. Next Next post: How many more Avijit's must we mourn?